It's being called a "milestone" event. 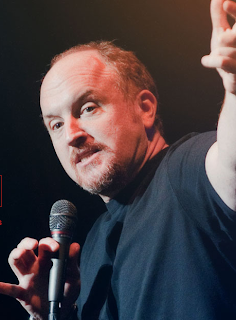 Last Saturday, comedian Louis CK released a special offer through his web site. He posted 81 tweets that day, engaging everyone who said something about what he was up to, and another 23 tweets over the next week. His Reddit thread created thousands of comments. His offer: for $5, anyone could download a live performance, could burn their own DVDs, watch it on any device, no app required. Famously, he appealed to torrent freaks to not steal his work, and after four days he issued a statement about "the experiment". He explained in later interviews that he wanted to make his performance more affordable. By selling direct he could rely on his own voice to reach his audience. He even let people download DVD cover art so they could create their own DVDs (scrub to 2 minutes into this video to see him pitch the deal to Jay Leno). What's at play here is an entirely new cost structure that puts unprecedented powers into the hands of media creators. Louis CK's 788,000 twitter followers spread his message so effectively he sold 160,000 units within 5 days. He declared a profit of $200,000 after only four days and others have analysed his costs. At the same time his twitter following grew by over 10% to 828,000. The purchase and delivery system used for this experiment holds some remarkable similarities to the Bitmenu design. It does not require users to create an account or supply financial information. Buyers can download their file immediately after their purchase goes through. "The new twist here is the way his experiment changes video “windows” — which determine when shows and movies show up on different outlets. By going direct-to-fan first, C.K. doesn’t shut off his chance to end up working the Big Media Companies... he’s just making them wait. So the people who really love him can get it right away, and he can capture almost all of that value in the transaction." "Please bear in mind that I am not a company or a corporation. I'm just some guy. I paid for the production and posting of this video with my own money. I would like to be able to post more material to the fans in this way, which makes it cheaper for the buyer and more pleasant for me. So, please help me keep this being a good idea. I can't stop you from torrenting; all I can do is politely ask you to pay your five little dollars, enjoy the video, and let other people find it in the same way." On December 21, Louis CK posted another statement along with a screen shot of his PayPal balance: One million dollars. He will donate as much to charity as he keeps for himself. His twitter following has grown to over 890,000. "hi. So it's been about 12 days since the thing started and yesterday we hit the crazy number. One million dollars. That's a lot of money. Really too much money. I've never had a million dollars all of a sudden. and since we're all sharing this experience and since it's really your money, I wanted to let you know what I'm doing with it. People are paying attention to what's going on with this thing. So I guess I want to set an example of what you can do if you all of a sudden have a million dollars that people just gave to you directly because you told jokes." "The strategy has already yielded one copycat that's had the unintended effect of showing how deft C.K. 's touch was. This month, comedian Jim Gaffigan announced his own $5-a-pop comedy special, with a dollar from each sale going to a charity for wounded veterans. You've gotta love the thought, but announcing it on 'a personal media-management platform' called Whosay? That's not cool." In another group that I read and occasionally post to, the question came up about charging for a service or content vs. using ad revenue. "My $0.02 on ads vs. pay. I've been in the digital media payment/social network business for the past 4 years. As you experienced, ads only pay significantly at very large scale, like >1M uniques per month. "For smaller scale, catering to very devoted 'fans' if you will, it is much better if you have a paid site. The critical caveat is that there must be continuous engagement by, in the words of Hollywood, the 'talent'. In this case, the talent is you. "IMHO, this is why business is slow to embrace social media in a conversational way: the one-to-one or one-to-few (less than a thousand) nature of the conversation. When you get above a thousand or so active participants, you hit a ceiling. As you have seen, even if only a small % of the 1,000 people ask questions or start a conversation and expect an answer, it's overwhelming. This, of course, quickly overloads the talent, as you are experiencing. Some sites hire ghost writers to pen the writings, like Oprah and many other large social graph celebrities. But I doubt that's your style or strategy. "It's been shown that the predominant digital products/site access services men pay for (not necessarily in order), is financial info, entertainment, health info, a passion (music, guitar playing, sports, etc.) and of course, adult. But financial info is the #1 for men, above all else." At Bitmenu, we've noticing more social media experiments being put in place by large corporations and see that only a few are scaling up. For our sellers, paid services offset the costs associated with managing social media engagement. In addition, a continual flow of new for-pay promotions establishes the seller's authoritative voice and trust with a discerning audience. Finally, social media conversations carry these offers to new markets. The benefit of selling premium content to a core audience: offset social media engagement costs, increase brand trust and authority, and grow your base. Don't think of your audience as "only" a few hundred people. Remember that each Facebook user has an average of 130 friends who will see their activity. If you think about what messages will inspire your audience to act, your messages can extend to tens of thousands of potential impressions. 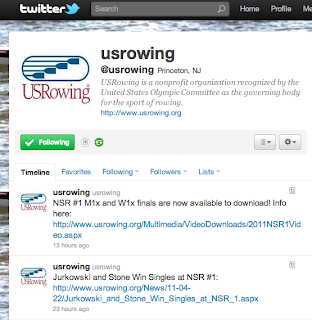 When USRowing announces the availability of recent races, we see purchases across networks of friends and family members. Tweets and posts degrade quickly. Overall, 50% of activity will occur within an hour and a half after the post. All activity will be over within 24 hours. 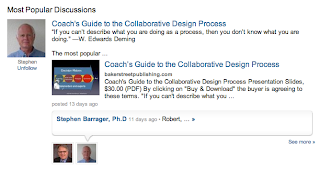 Sellers must respond to comments and shares to extend the conversation and increase discovery. We see longer life on Bitmenu promotions from Acoustic Guitar magazine, which typically yield 5x response levels when compared to "deal" sites. Our "white label" orientation sets up the seller as the authentic voice and increases sharing. Target sub-groups. 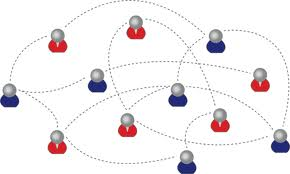 Typically, 2/3 of social sharing is to a sub-group of known friends rather than to a general post. Suggesting who you want to reach with your messages will help your audience re-direct appropriately. Baker Street has recently focused on authors promoting within private LinkedIn groups, and has seen their sales increase 300%. Finally, engage through the stream. 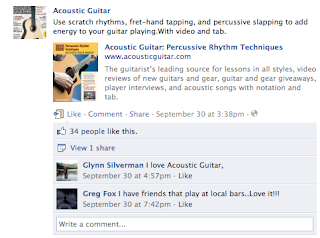 As much as 95% of all visitors to a Facebook "fan" page never return. Wall posts are where the action is. Racing Yesterday sees a regular uptick in activity whenever community members comment of the author's activities. 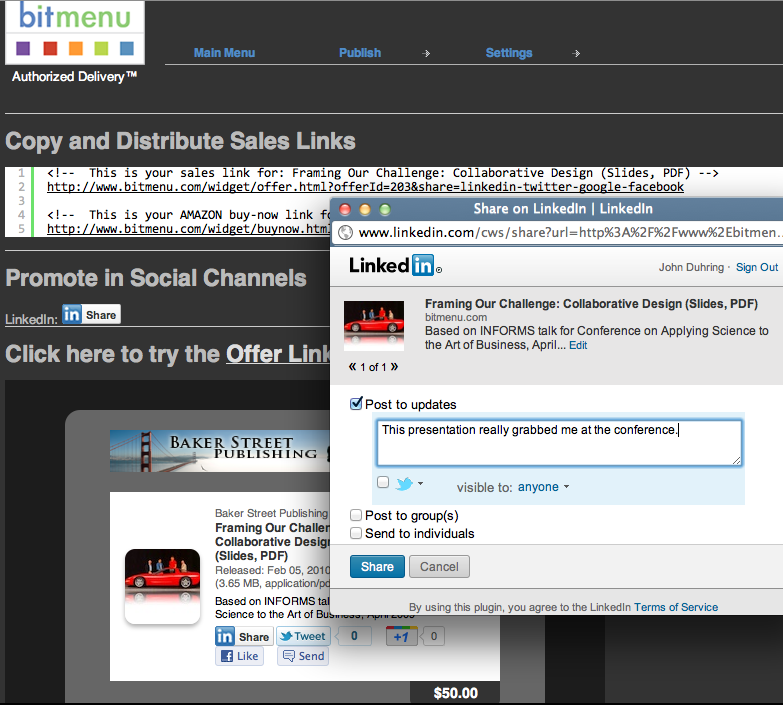 Bitmenu sellers simply paste our URLs into Facebook, LinkedIn, Google+ and twitter. These recommendations from this excellent panel are well worth following to increase awareness, engagement and sales. We use Facebook a lot, so we released a cool little app that might be useful to anyone with a Page. 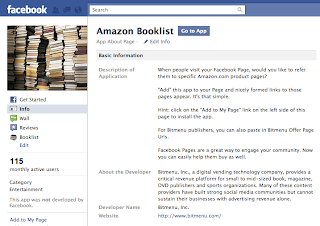 We call it "Amazon Booklist" (click or search for it when you are in Facebook). Here's the idea: Amazon.com's pages hold many items we would gladly recommend to friends on Facebook but there is no easy way to list them. Here's all you have to do: See the "Add to My Page" link at the bottom left corner of the picture? Click that and install the app to any Facebook Page you have Admin privileges for. You have to be signed into your Facebook account to see the link. Then, you can populate a listing of products simply by pasting in their amazon.com URLs. 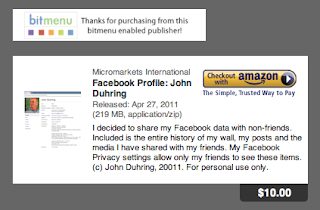 Oh, and Bitmenu URLs display offer information just as well. So, this app doubles as an easy way for Bitmenu publishers to promote through the world's largest social network. 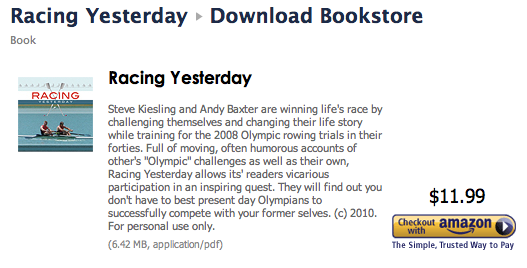 Why Should You Pre-Order This Book? 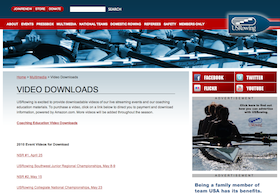 We're a startup that helps people distribute digital media (yes, any format, size, etc. ), but this post is not about that. We are a LEAN startup. We have been from the start, and it really means something to us. It probably doesn't means much to you, and that's why I'm writing to say you need to pre-order a book. And not an ebook, but an honest-to-God "dead trees" tome. Here's why. We have built an operational service very efficiently by making informed guesses about what our business will be, prototyping our theories quickly, responding to real operational issues, learning from our experience and building what he discover is actually needed. You can think of what we have built as "policy-based access to content", as opposed to "open access" (think YouTube and Flickr) and "social access" (think Facebook, Dropbox and Google Docs). In most cases, the policy that matters is that someone's payment has succeeded and our system automatically fulfills a file or subscription. It's a pretty simple concept but getting the systems right is about our process, not our ideas. 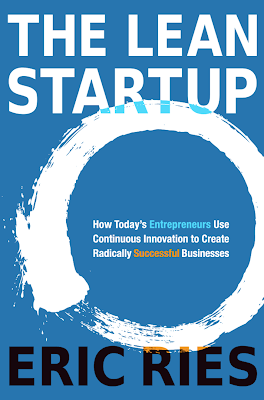 Eric Ries is not the only one pushing Lean Startup ideas, but he's done the most comprehensive job of forming and proving the arguments for building a startup the way we are. While we are built primarily on a Java technology stack, Eric gave a very nice presentation at the most recent RailsConf 2011 and most of all of it applies to us. 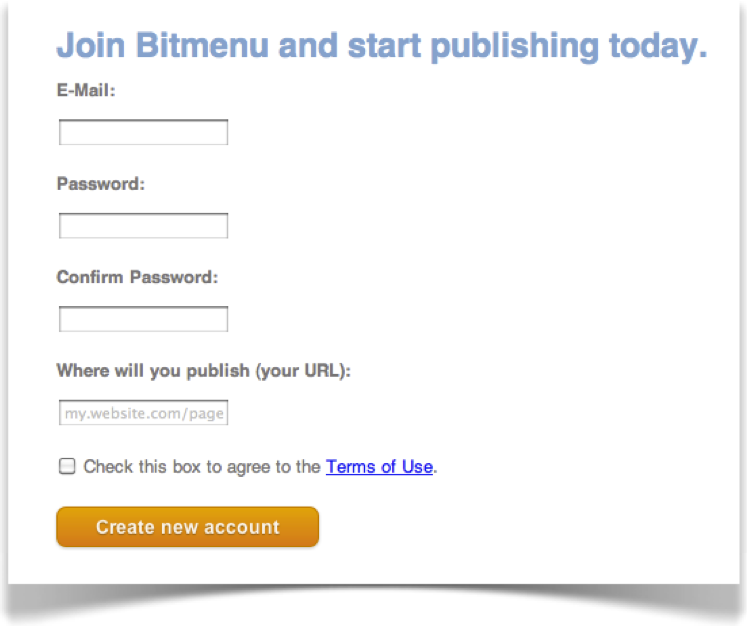 Last night (for the first time), outside users could sign up at www.bitmenu.com and publish on their own. Depending on file sizes and upload speeds, it took less than an hour for some users to get setup, supply their content, connect to their payments account and receive simple links to their files that require payment before download. Each link we create ensures payment before a download is authorized, our plug-in manages most file transfers, and our reporting itemizes each sale and identifies each buyer to publishers. For us, this has been a long process of inspiration, review and iteration. We recognize that our publishing interfaces are not slick, but they work. 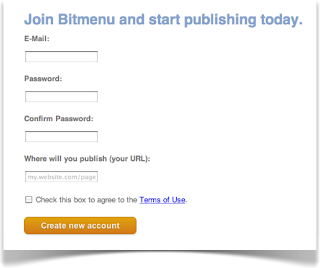 We have already produced thousands of Bitmenu links on behalf of our publishers. As we watch users create their own links, we'll have the best possible data on which to refine our systems. Please consider Bitmenu "open for business", get started, and let us know how it goes. We will be right there with you to answer questions and help anyway we can. Author Wolf Price impressed us with his latest project: an album of recordings made during 11 months of travel through Asia with his wife, Ada. Wolf used studio-quality recording equipment to produce an album of the indigenous folk music they encountered. Richly illustrated with photos and text, the music in this album is put into the eye-opening context of their adventure. When it came time to package his experience, as an artist, Wolf could not leave the music outside the book or feature the pictures apart from the music. He needed a way to present his experience in an integrated way. He chose to create a .zip archive containing 14 mp3 audios along with a 19 page PDF album book. Buyers of this format can conveniently move the audio files to their iPods for easy listening. As we reviewed the material, we were struck by the engaging photography contained in the album book and how the images bring out the personality of the music. Wolf enthusiastically supported our idea of creating an enhanced ePub for iPad users. This 19 page album book, with its dramatic photos, has individual audio tracks embedded with the text such that the story of the adventure comes to life. From our perspective, both versions successfully deliver the listener/reader into the sights as well as the sounds of rural life in the cultures of Mongolia, Thailand, Nepal, and India. 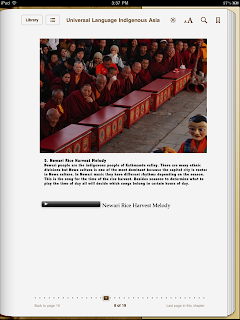 However, the iPad epub version brings the printed text and music together in an effortless manner for a richer learning and entertainment experience than can be achieved by merely reproducing books or music alone. An interesting aspect of working with publishers is seeing what works well, not so well, or doesn't work at all. At the top of list of what works: active sharing, promoting, posting, tweeting, or otherwise getting the word out through all electronic means so others pick up on it. There is a certain relentless nature to the most successful Bitmenu publishers. They continually refresh their offerings and find ways to be newsworthy, re-tweetable, and like-able. After all, connecting comes before sharing. Successful Bitmenu publishers commit to a production plan, regular announcements and new product. We see these publishers reap the benefits of executing ongoing production and promotion schedules to build an effective rhythm with their communities. 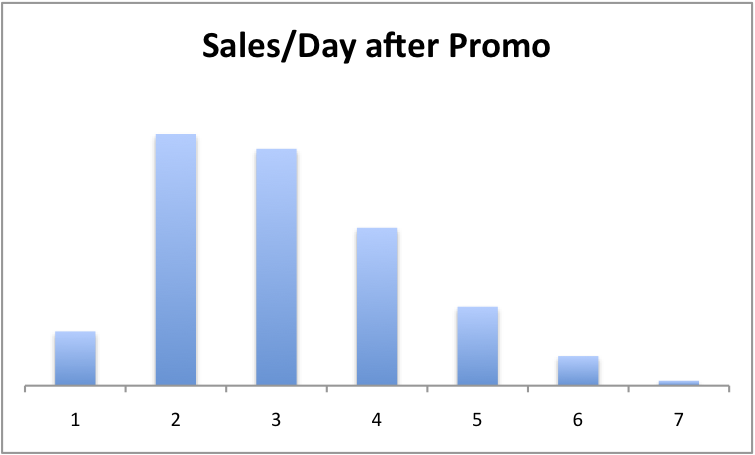 Successful promotions see a sales curve that hits within a few minutes of the first announcement, with several mini-spikes of sales as buyers discover the offer through their regular news-reading, friends and searches. 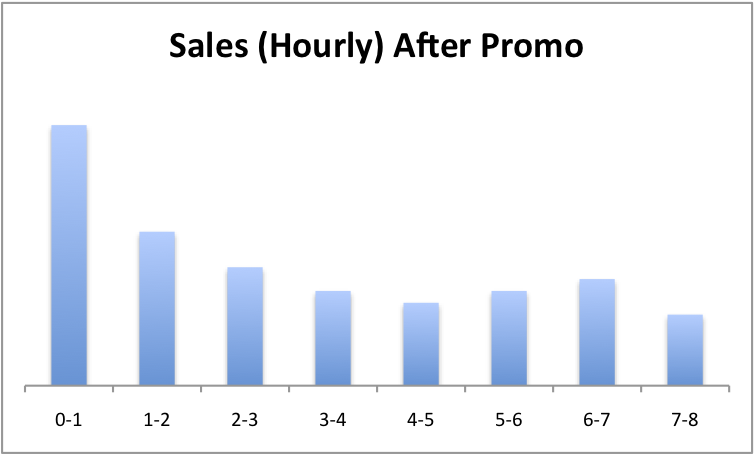 This chart of "Sales (Hourly) After Promo" is from one publisher's mid-December campaign. This Bitmenu publisher noted that their community consumes media mostly on the weekends and evenings. Being mostly North American based, the publisher did some A/B testing and found that early Friday afternoon email broadcasts were their most effective promotion. An email blast that costs $100 per promotion now generates thousands of dollars in revenue each week. 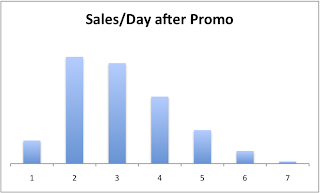 Items promoted on Friday see increased sales levels throughout the weekend and even into the week after the announcement. The members of their community, who have opted-in to receive emails, often look at every notice they is sent and make purchases after careful consideration. The old saying "a high tide lifts all boats" also applies here. Propagation across the community takes a few hours, but once it gains momentum, it can go for a few days. In another example after a sports event, sales of race videos peaked a day after they were announced via Twitter and the publisher's web site. 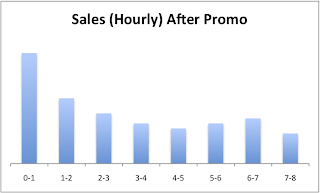 In this chart (left), sales peaked at over 100 in a day, then slowly tapered off. We often see a flurry of purchases for a featured item, but just as often we also see other items purchased at the same time even if they were not directly promoted. Enabling several purchase points seems to make a difference. Publishers who mix links to their site with links to a featured item can measure the effects when they continue to promote on a regular schedule. Events surface intentions to buy. The "location" of the event itself is the best sales venue for aftermarket digital sales. Rather than "shop" in a "store" (and confront up-sells, cross-sells, and superficial reviews of questionable authority), the web encourages communities to form around common interests where friends can recommend what to buy and how to use what is bought. 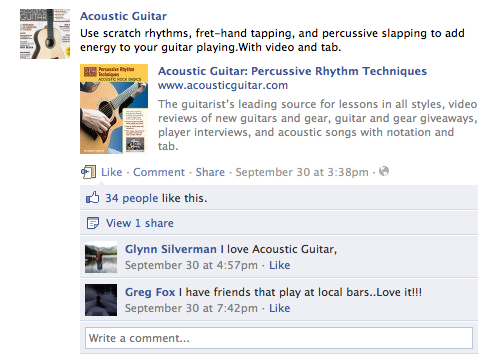 Here's one example of events and social media working together to help buyers discover and act. 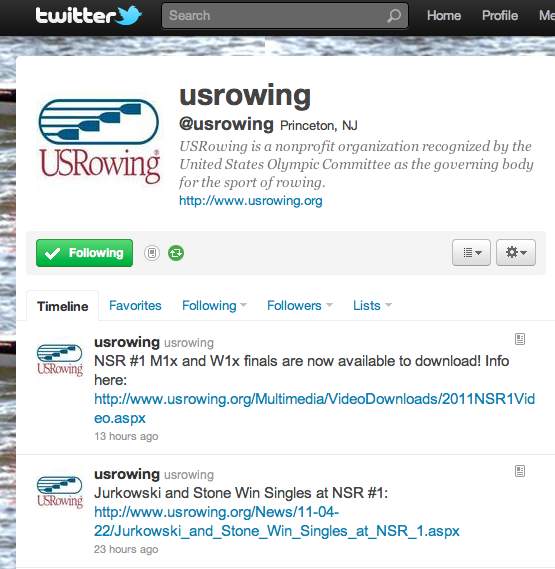 We see the power of social selling each time USRowing produces race videos and makes them available for sale through twitter announcements. Their target markets are the contestants themselves and their immediate friends and families. Over and over again, we saw video files going into our system, the offers being generated, the tweet go out, and then, BAM. 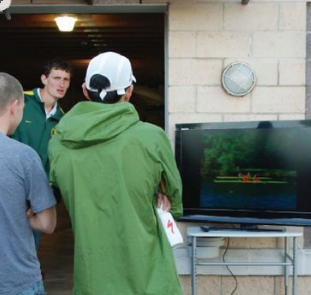 For several days following a given regatta (some which generated hundreds of races), sales consistently picked up around 3pm every day, with no further announcements from USRowing. Often, hand-held devices were used to make the purchase. Our analytics consistently revealed races downloaded in clumps of purchases around a given time. And now, even though the 7-minute race ended almost a year ago, we get sales going through the system long after all the excitement has died down. Viral networks at work! 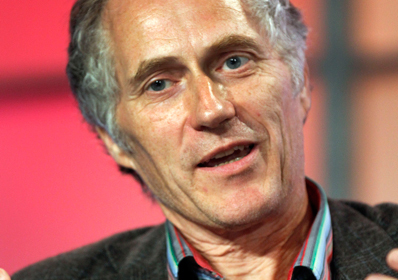 Tim O'Reilly was interviewed about digital publishing in the most recent issue of Forbes magazine. 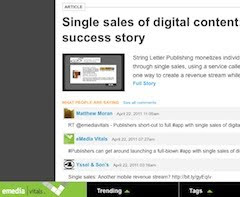 Anyone considering selling their own ebooks or other digital content should read the article and consider what he says about building direct sales channels to buyers. "I see publishers bemoaning their fate and saying that this is the end of publishing. No! Publishers will recreate themselves. My entire class, if you like, of computer book publishers were all self-published authors who then extended their services to other people. O’Reilly, Peachpit, Ventana Press, Waite Group Press—we all emerged about the same time in the mid-eighties and all of the others were eventually bought; we’re the only one that’s still around as an independent publisher. But all of them were self-published authors that turned into publishers. And I will guarantee you that the next crop of publishers will be successful self-published e-book authors who start offering services to other authors." The full interview transcript suggests the value of building channels to buyers. 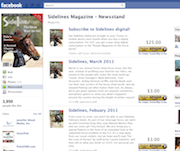 "If you look at our channels today in e-books, our direct sales are our largest channel. Our second-largest e-book channel is Safari, which we also control. So we’ve been building channels for some time." Who and where is the community that you'll market to? If you can say "Surfers on Facebook" or "Romance authors at books.com" then you're way ahead of the game. Or, if you have an email list, which is an audience, that's good too. You've got to have interesting and compelling content, no secret there. It can be great photography, a children's story, a video documentary, or a guitar lesson. Later I'll talk about good production when it comes to video & audio. Test the content by sharing with someone who is in the target community, preferably NOT a friend so you get honest feedback. Do you have (or control) the sales rights to what you are selling? Sounds obvious, but you need to confirm. The place where most people get into trouble is either by using music without the rights, or shooting video in a venue that is not a public area (like in a sports arena). If in doubt, check it out. Sales are tied to your credibility. If you're a known and trusted voice, people will be at least familiar with the name, so lowering the barrier to "yes". If not visible, start publishing free portions of your work to gauge your reception and so people get to know you. Once is not enough! To build your business, you must commit to continue publishing. Think of them as consumables, so that after each one, people are ready for another one. It may be daily, weekly or monthly, but the more you produce the more revenue you stand to make. After the first few products are out, it's common to feel like "this is alot of work". That's where most people drop off, never to be heard from again. Plan your production schedule and work your plan! We are publishers. The founding team at Bitmenu is made up of video podcasters, all publishing our own independent content. We found that there wasn't a viable way to sustain our publishing efforts through advertising, and set out to build a platform to solve that problem. Bitmenu's technology stack stands on the shoulders of giants, including Amazon's AWS, PayPal's Adaptive Payments, Google's GWT, Apple's iTunes, and Facebook's Social Plugins. It is constantly evolving, as we add and iterate new features, but the fundamental building blocks are the same: servers in the cloud deliver content to buyers all over the world who download the files using any kind of device. In turn, sellers have the tools to engage their community and audience to make their content better, and buyers have a simple and clean purchase experience. The platform has a lot going on behind the scenes to make your experience as a publisher, or as the audience, as simple and easy as possible. We'll be posting snapshots of aspects of the platform in the coming weeks, to give a glimpse behinds the scenes. Subscribe to our feed and follow the story.